Blog Hoppin': Welcome Kiddo! an open house freebie! Hey Y'all! 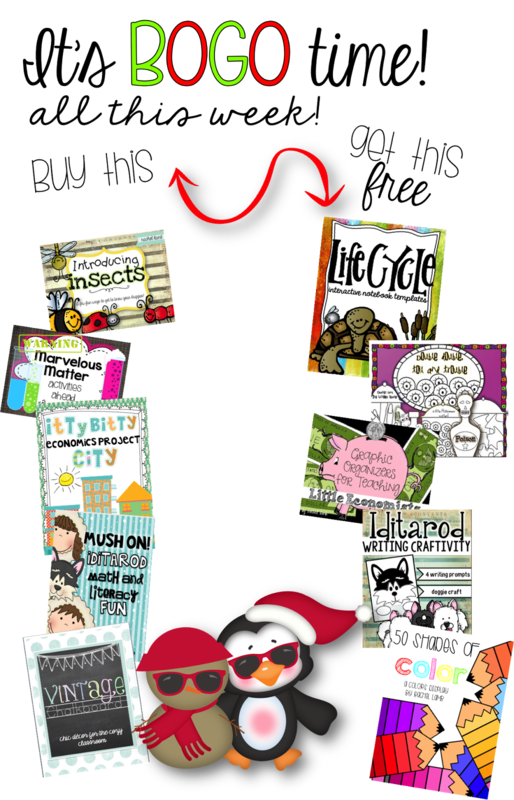 It's Rachel from the tattooed teacher and I'm sharing a little file that is o-l-d! But I love it and it's worth sharing! "when's the spelling homework going to start?" "when does cursive writing start?" you know...all those super important things! this one is more to get to know the classroom whereas my original one had students showing mom and dad data and stuff! click to download this freebie! Who doesn't love a secret spy message! I know this idea is from somewhere pre-pinterest and if it's yours...Bravo! and I'm happy to credit you! Why is this better than my Open House one you ask? because this one is quick and simple! because it doesn't have to be completed in order! because this one helps them locate important places they'll need on the first day! because rather than showing mom and dad where the pet tarantula is or where homework is turned in, they are discovering the room together for the first time! Of course, it could be used at Open House (that's what we call our first PTO meeting after school's been in a month or so), Meet and Greet, first day of school with the kiddos, or anytime! I hope you have a nice long time before you head back to school! I have one more month! I hope you can use this little activity! oh! and don't forget about our Christmas in July sale! I'm doing a freebie a day so be sure to follow me on fb! here's all the offers in one place! 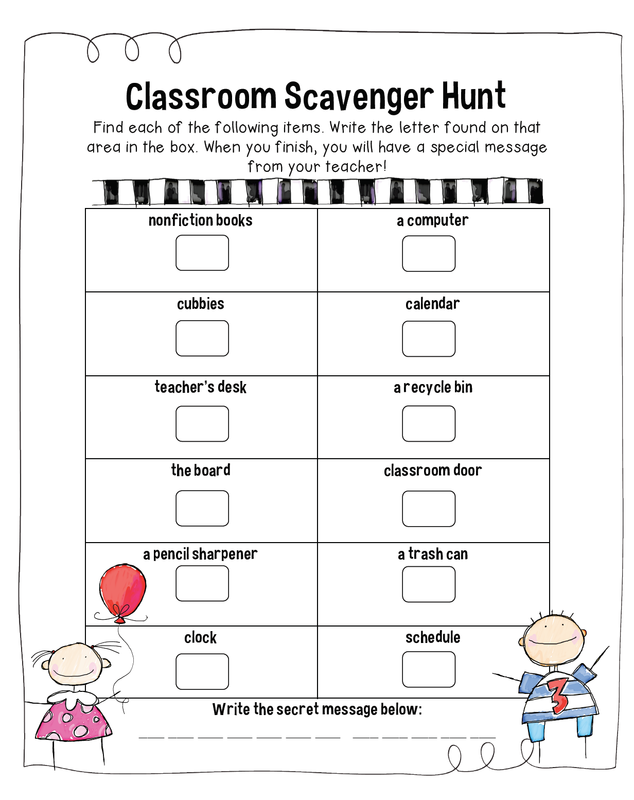 I love the idea of the kids finding a hidden message! Fun!